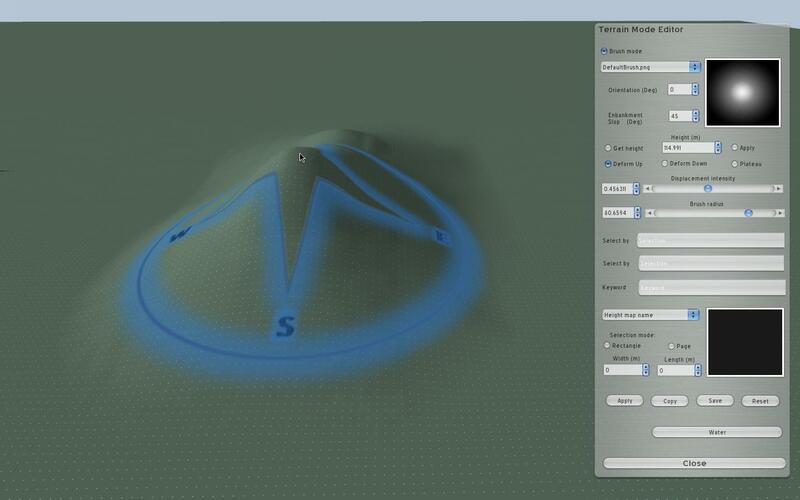 An old dream of our group is to develop our own simulator. It is a huge project that is still a work in progress but to the pace that our limited dedication capabilities allow us. From these lines I want to point out that, for the moment, it is not a project that we know if it will meet its goal. In any case, we keep our small but firm steps. 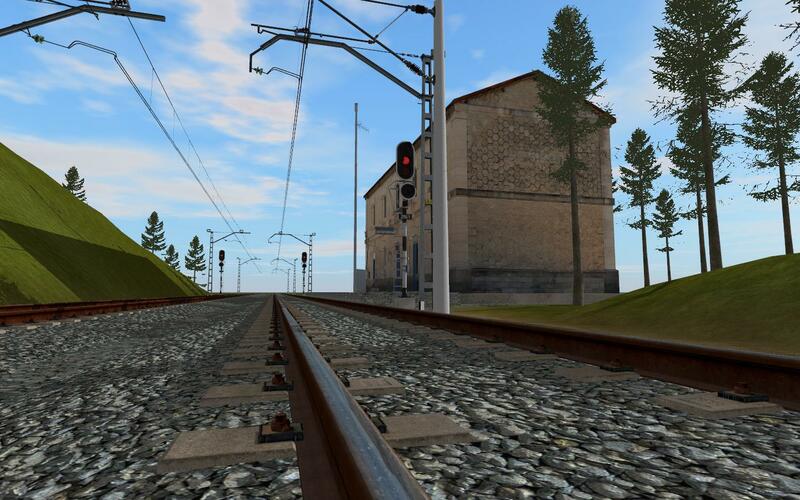 The first great success among the objectives to archieve (very close to completion) is the building of a base plataform, understood as a full virtual world highly editable and configurable with a very high level of graphic capabilities, from which all the railroad theme will grow. 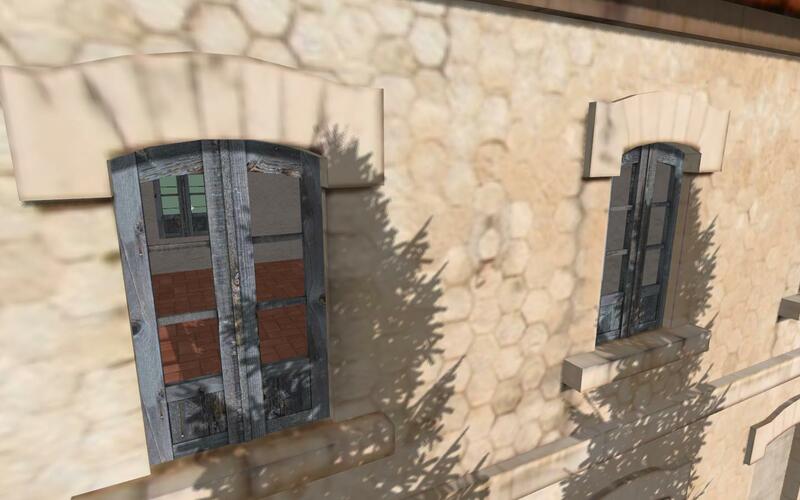 The current development has grown on the open source graphics engine (LGPL) "Ogre" and some of its more popular LGPL plugins like Caelum and Paged Geometry. For the moment, we use "CEGUI" as the GUI with a skin called "Aqualook" created by Martin Prazak that looks very similar to MacOS' "Aqua" style. Anyways, what stands out the most from the current development, and that has consumed most of our time, is the ample list of graphic capabilities which can be seen in the included screens below. 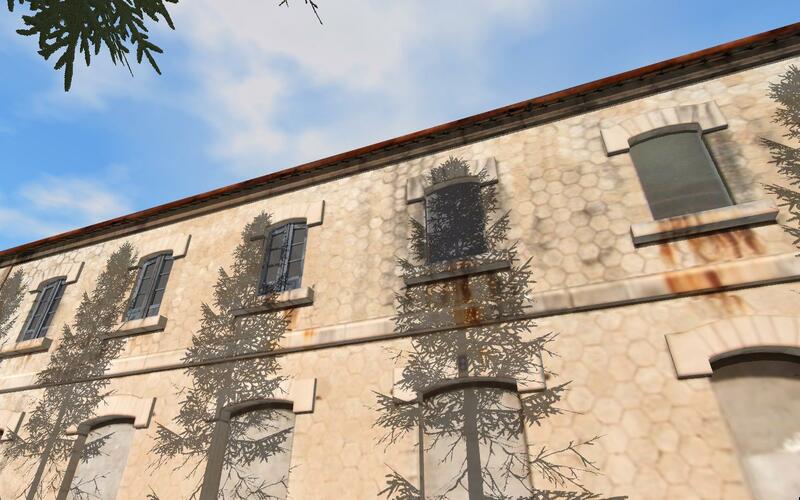 The graphic result is the product of several shaders for complex materials specially developed for this project. Now I'd like to leave you some screens related to our progress. 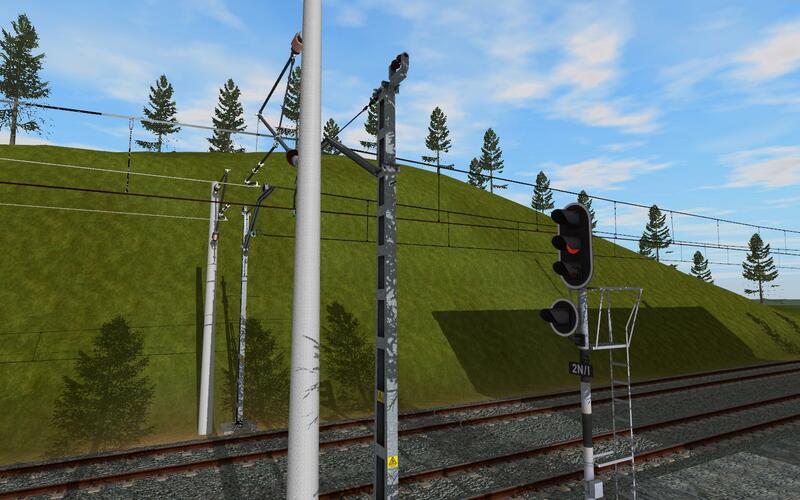 The objects visible in the screens are models created by Manuel Ruiz (Camber), except the tree which is from Christian Herzog and it is included in the Paged Geometry plugin, and the Re-250 catenary done by myself. My question is: tomorrow, or the day after that, whenever that plataform is finished ¿will it be of free access or by payment? First of all, I don't know if this will be a simulator some day. 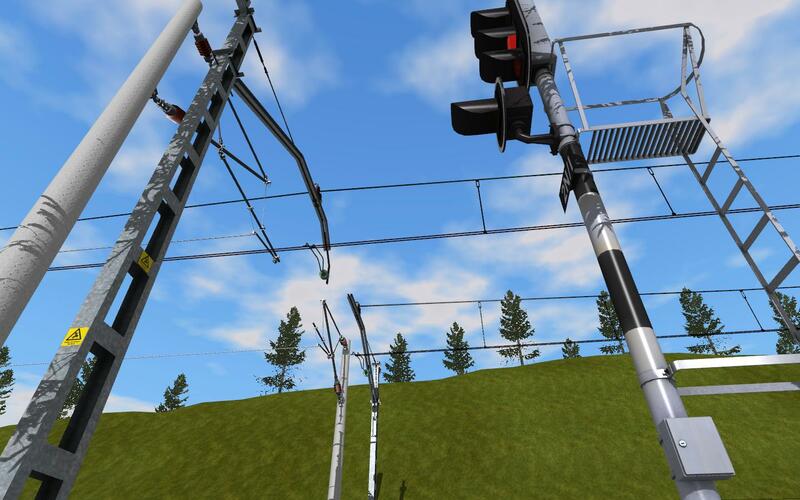 My professional job is very different from this hobby and it already requires much dedication, so the available time for the development of the simulator consists of some spare time through the weeks (a little more on weekends). 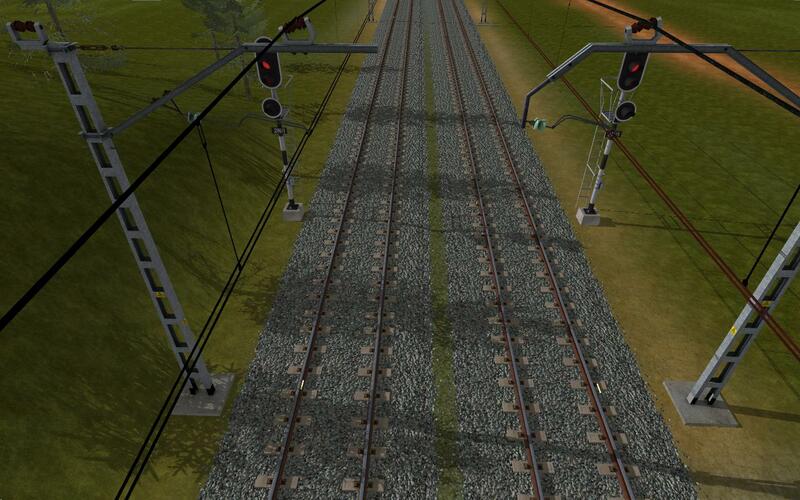 Today we don't know what kind of success and scope of use could this project have, and in any case, we don't have the conditions to offer an appropiate "user support", so, the most viable option will be to offer the simulator as freeware under a license similar to the ones of any of our creations. Another possibility would be to consider it "Open Source", however, I'd only think about this possibility once the application is finished and we know the level of support we could offer. 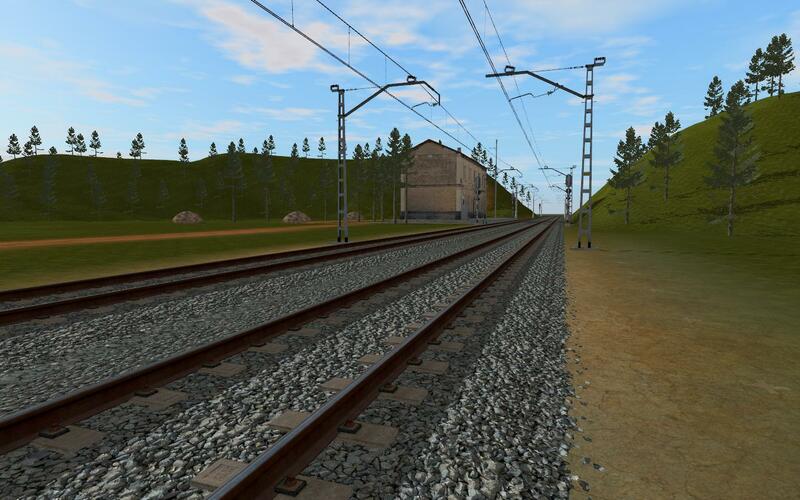 Anyways, I have as an objective that the railroad part of the simulator be as open as possible, that is, highly programmable and customizable with scripting, for example, in Python. A configuration such as this would let some steam off from us developers regarding user support. I'm compiling the code with "GNU GCC compiler" and I'm frequently moving the code from Windows to an Ubuntu Linux and indifferently executing in both operative systems. It shouldn't be a problem to compile and execute it in Mac since Ogre is multiplataform by design and our code is being written under the same premises. 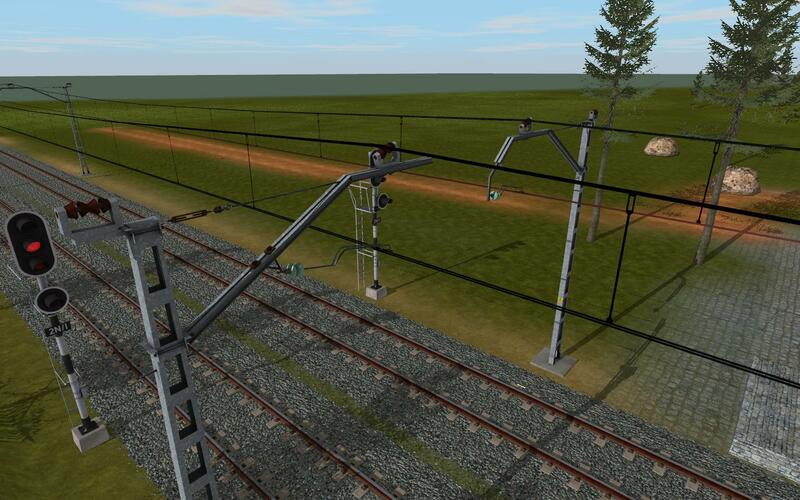 I came across the exciting news via the train-sim forum that your group is working on a train simulator. 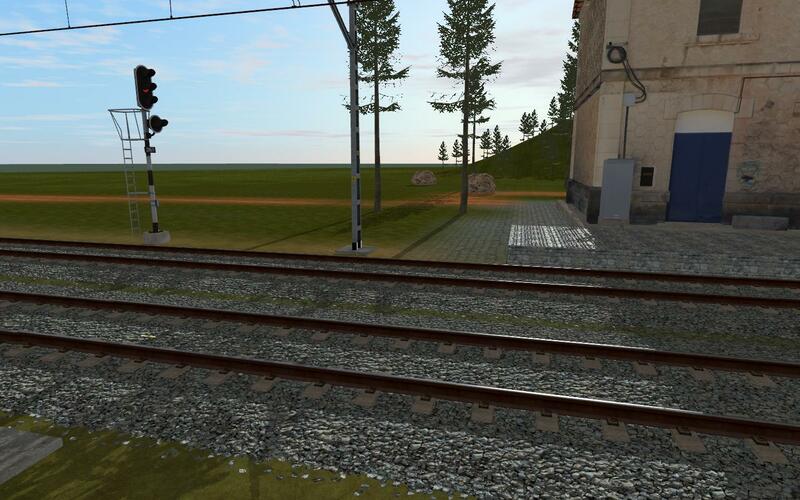 I am a member of a group that is also creating an open source train simulator. 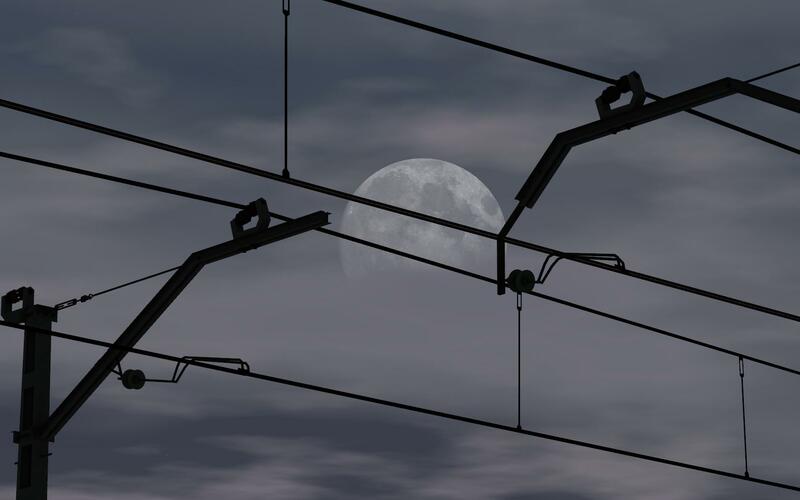 If your interested to learn more about the Open Rails project I am involved in, you can visit my group's website at http://www.openrails.org/home.htm. 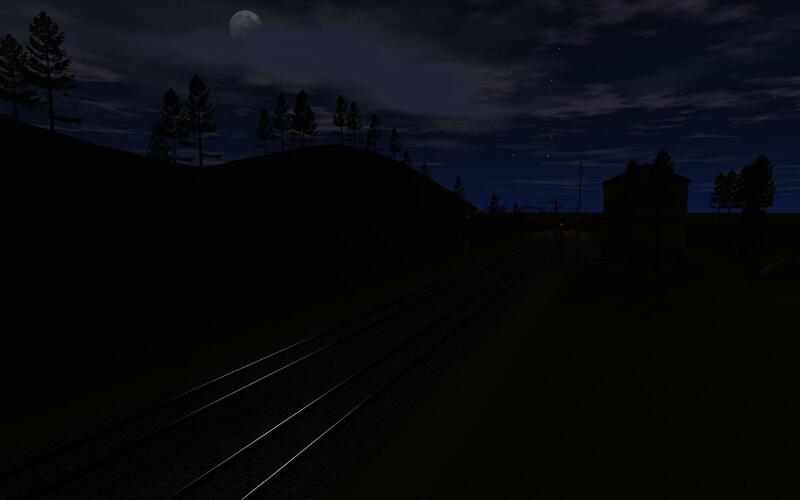 We are currently working on achieving realistic railroad operations using XNA as a platform and MSTS content for the time being The screenshots you posted of your work with ORGE is very impressive! My group might want to switch over to ORGE eventually. Although each of our groups are using different platforms, we might be able to help each other out with our respective projects. Congratulations on the outstanding work you have done, and Good Luck with your worthwhile endeavor with creating a new simulator! Thank you very much for your words about our work. I answered your post by PM. Hello everyone and thank you for your words of support. We haven't published any developments for a while, but that doesn't mean we're on hold. We're going through a phase in the sim's development with very little stuff to actually see and a lot of background work. 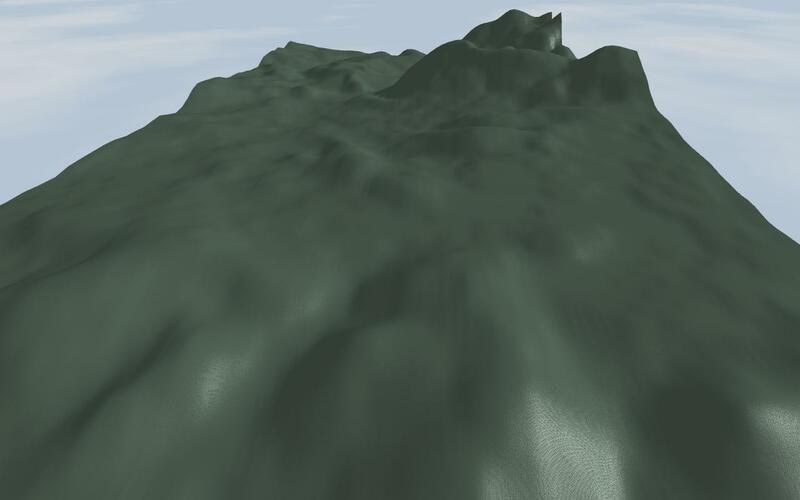 More specifically, we're creating internal tools within the sim that allow us to automatically include terrain heights information from external files that map relatively big terrain lengths while keeping all that coherent with the terrain paging system. 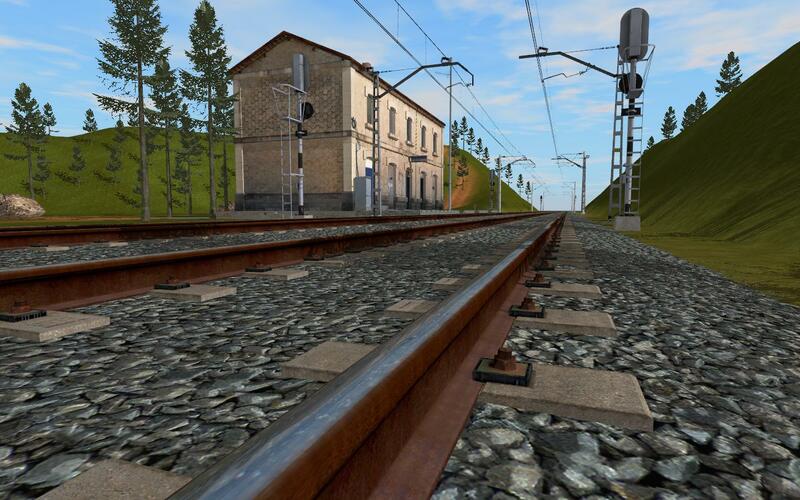 The goal is to integrate all the terrain containing the heights for the Despeñaperros route through which will go the railways for the first route of this simulation project. 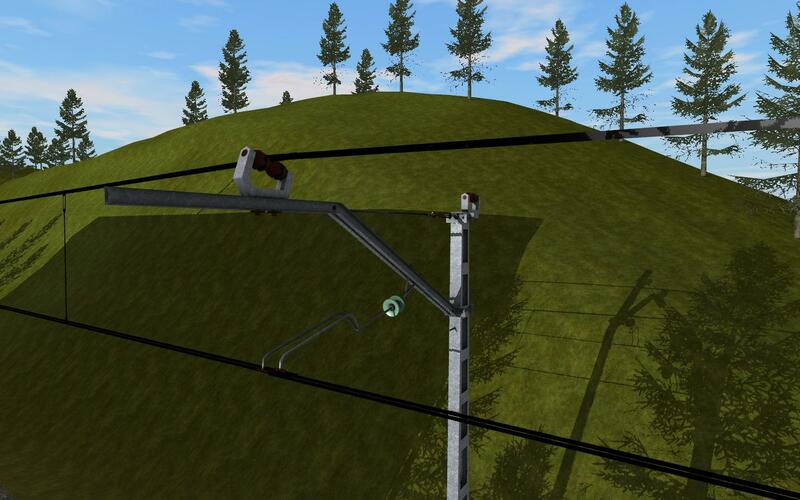 It's also been archieved that all of a route's terrain created/modified within the sim is both loadable and saveable. Well, I hope to have something of an eye-candy in not too far a time. This is all for now and I keep advancing one step at a time. 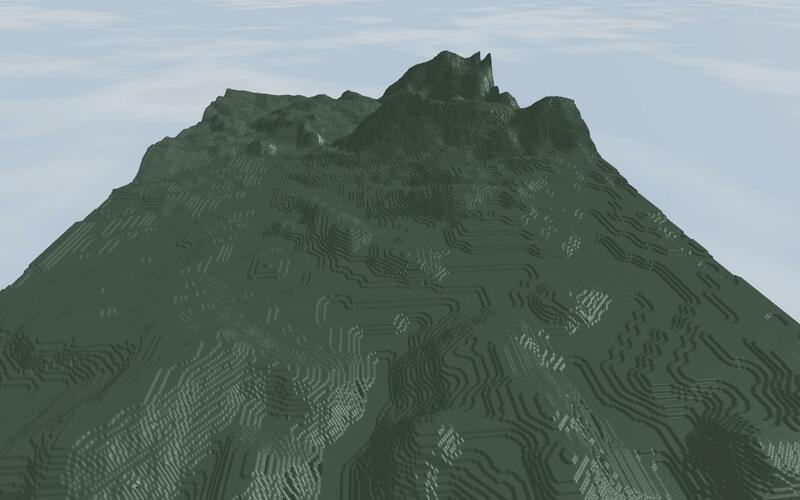 The terrain looks great, will it have native DEM supports (Most noted from GDEM and ESRI)? 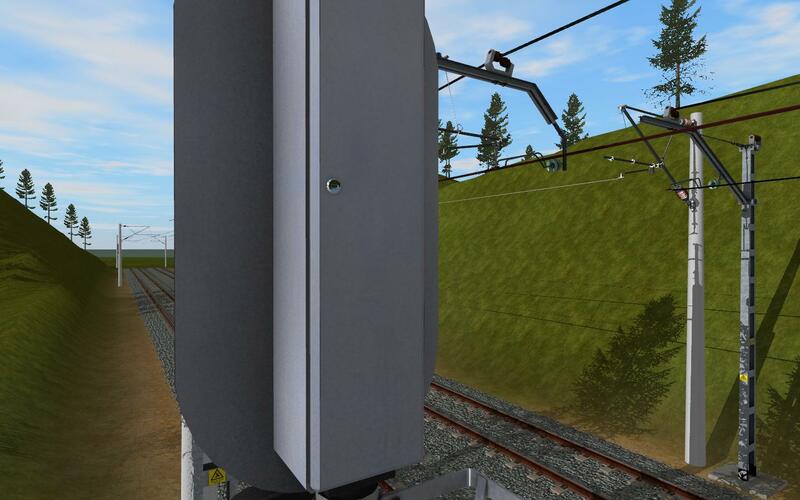 Also would you like to explain a little more on how the engine handles the terrain? Well, that's a task that I have in my hands. I'm doing some research on DEM specifications, so we can implement classes for the sim to convert DEM data to its own engine-readable data (which is actually taking about +1GB disk space for a real-world route of lots of square KM, and will probably get some optimization). Also we're looking at the option of having that particular conversion feature as an external tool, but all this is still in its infancy, we're still looking at ideas on how to best handle it. In any case, current test routes are being converted/imported sort of manually, so we can test the engine capabilities. 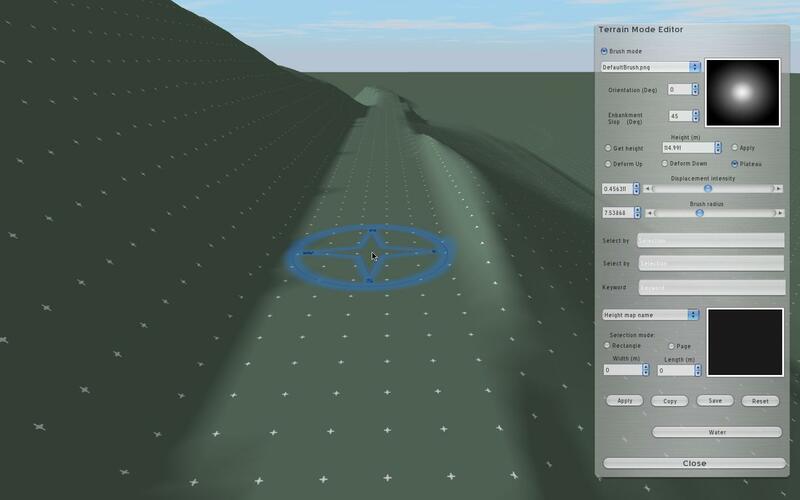 In other matters, the engine is progressing quite well, and right now, route/terrain-editor functionalities are being revised, so that they can work properly in the newer terrain schemas as we had them in previous tech-demo versions. It's been quite a while since your last update. I can only hope you haven't forgotten the project. We in Russia await the news from it very excited. I am sure we have users who wouldn't mind contributing to the project as well, like TRam_ Wish you a belated Happy New Year. The project is still alive!!. I have not enough time to develop the sim. Mainly, my professional activities take all the time. 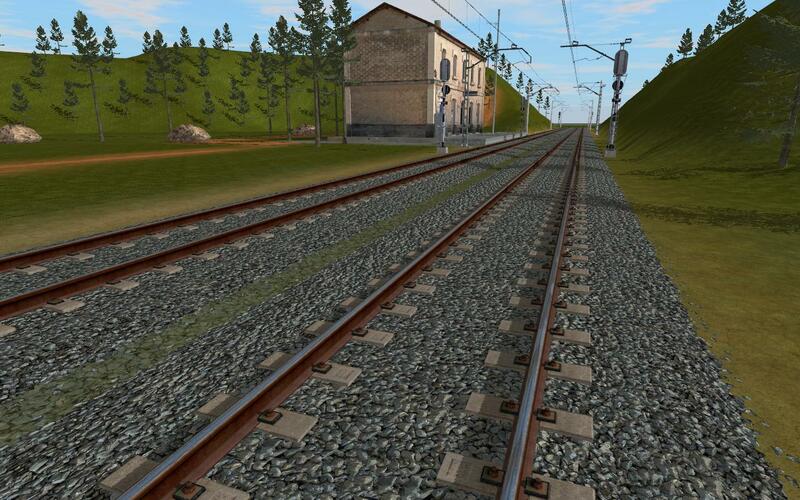 At the moment, I am developing the track system. 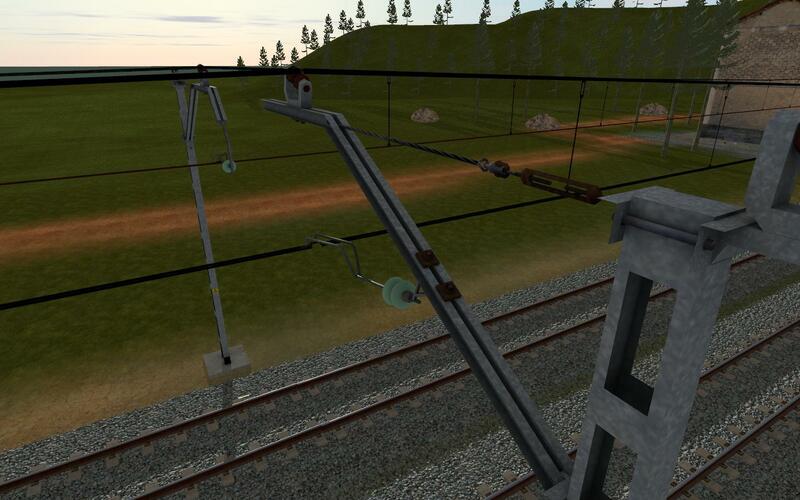 It is the most important matter for a railway simulator and it will take even more time. 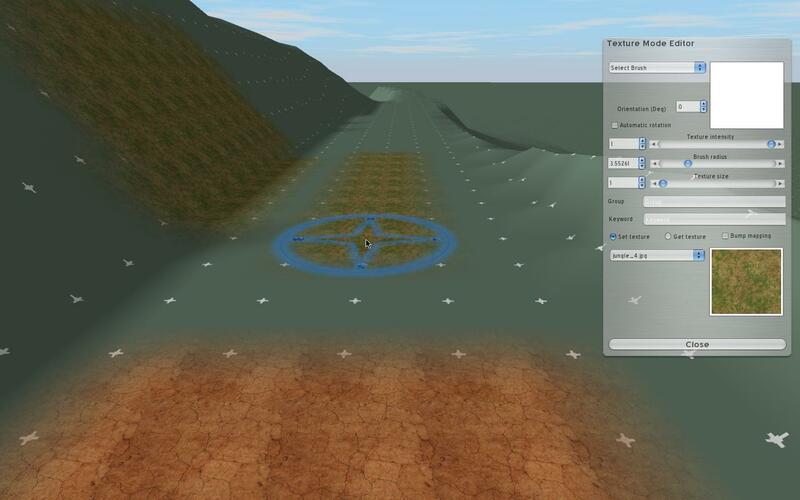 The terrain editor is finished, as well as the environment system and the objects system. In addition to those, I have integrated in the simulator the ability to apply digital orthophotos or aerial pictures to the terrain. 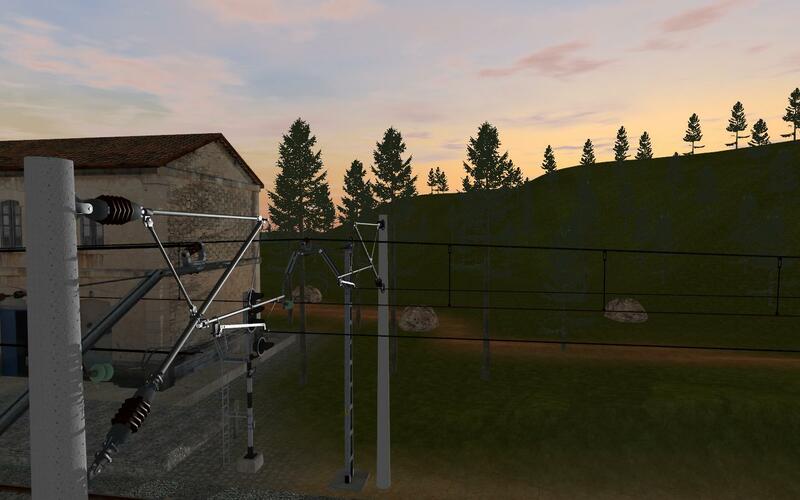 In some days I will prepare a post with the news and some screenshots of the advancements. About myself, I'm sorry for the delay in the answer, life hasn't been treating me well lately, neither professionally nor personally, but hopefully we can get going again now.